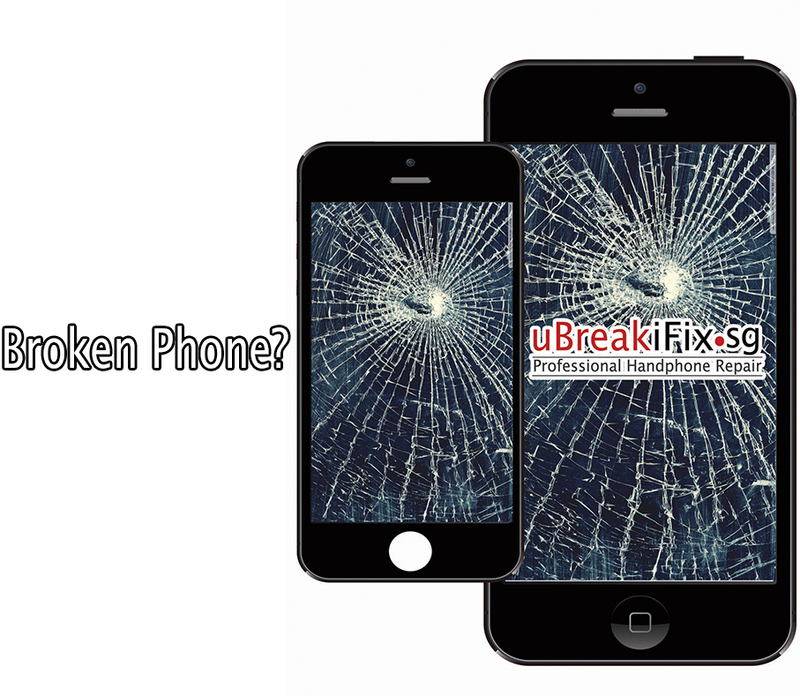 We provide professional phone repair services across our six outlets. Transparent repair phone pricing. Quick response to your phone repair queries. We repair iPhone, iPad, Samsung, Sony, Xiaomi, HTC and other major phone brands. We also repair computers, laptops, PCs, tablets and more. You can change iphone screen or any other parts like speaker, microphone or camera at a more affordable price with better quality. iPhone repair of LCD screens, batteries and other uncomplicated spoilage usually take no more than 15-30 minutes during off peak retail hours. Repair iPhones 5, 6, 7 , 8 and newer iPhone X, XS Max and XR available, as well as Samsung Note and Samsung S Series. Computer/laptop repair (screens, power issues, networking problems, virus, etc) typically take 3-5 working days for common models (Lenovo, HP, Asus, Acer, Macintosh, Dell etc) with available computer repair spare parts. Call/whatsapp/sms Aaron 83330143 or Steve 90075641 for free quotation. Subscribe to our mailing list to receive limited offers! Copyright / Trademark Statement: uBreakiFix, uBreakiFix.sg, uBreakiFix.com.sg, uBreakifix (Professional Handphone Repair) and all custom graphics, icons, logos and service names are registered trademarks or service marks. The use of any trademark or service mark without our express written consent is strictly prohibited. No part of this Site and no content may be reproduced or transmitted in any way to any other computer, website or other medium or for any purpose without our prior express written consent. This site is protected by Singapore copyright and trademark laws. All rights reserved.